Lexus will continue to sell the GS sports sedan in North America for the foreseeable future, as confirmed with both Lexus USA and Lexus Canada. 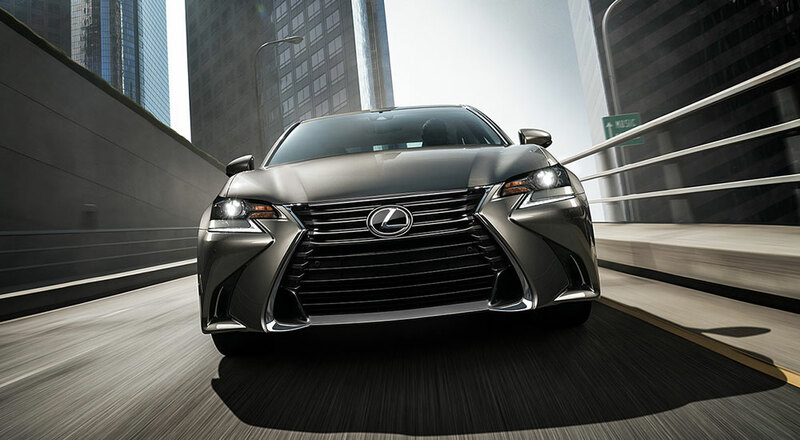 The future of the GS sports sedan was called into question recently when Lexus Europe discontinued the model due to new emission regulations. It will be replaced in the region by the new seventh-generation ES sedan. Despite the promise of continued sales, there is no guarantee the GS will see a next-generation model. Lexus would not comment on future product plans.